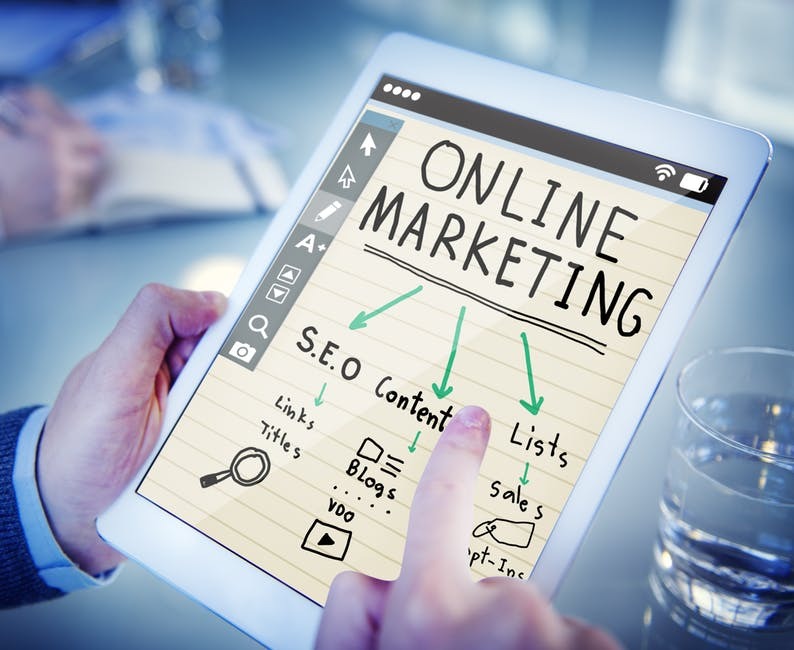 As a business owner, you may not have the time needed to research and execute a strong search engine optimization strategy. But since your ranking is the end goal of your digital marketing strategy, you can’t negate SEO. That’s why you should consider investing in an SEO professional in Boise. Someone who knows the SEO world and can increase your ranking locally and globally. Still not convinced? 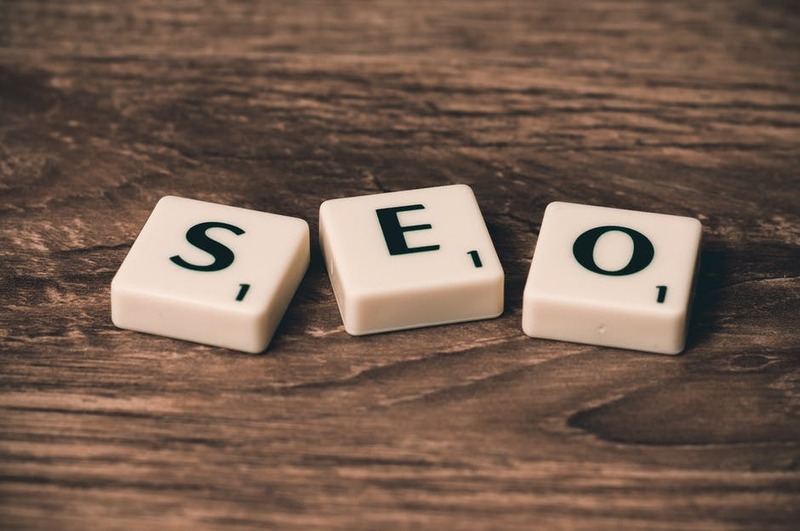 Read on to learn why you need to contact an SEO professional today. Perhaps the best reason to invest in an SEO profession in Boise is that it’ll save you time. Even if you’re familiar with the best SEO practices, putting them into place takes days, even weeks or months. That’s time that you’d need to take away from your business. Focus on your business and let someone else worry about the details. If you’re a small, local business, you absolutely need to focus on your local SEO results. 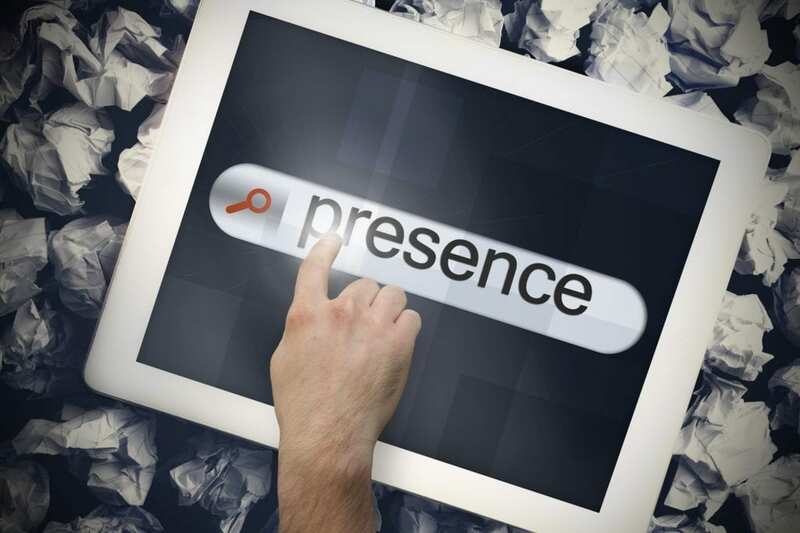 Google tailors searches based on location and it’s important your business appears first. For instance, if you were to type in ‘restaurants near me’, you’d notice a long list of local results. Chances are these potential customers are only going to look at one or two options. The goal of local SEO isn’t necessarily traffic. Instead, it’s about removing as many barriers between consumer and business as possible. An SEO professional in Boise will make sure your customer can find you easily and quickly. Part of an effective SEO strategy involves consistent content creation. An SEO professional can not only help you create new content but tailor your older content, as well. And since SEO algorithms change on Google’s whim, they can keep altering content as needed. It’s like an insurance policy for your website! We’re not just discussing written content, either. A professional can even make improvements to an existing site as algorithms change. This can include a facelift for your homepage or easier site navigation. Understanding SEO requires plenty of data interpretation and tools to do so. There are graphs for everything from overall search results to individual page views. An SEO professional will sit with you and talk you through the data while offering a solid strategy. Knowing how to create great SEO content is important, but knowing what to avoid may be more pertinent. It’s not only that poor SEO compliance will decrease your audience — Google will actually penalize your site. This can result in a dramatic lowering in your overall ranking. Google has penalties for virtually every aspect of web design. From poor usability to website speed, these penalties can be the death knell for any site. It can be hard to navigate the digital waters alone, but there’s some good news! Net Fusion One is here to help your business in Boise. Contact Net Fusion One today for an SEO consultation. Whether you need an entirely re-designed website or just a few SEO services, you’ll get quality service and excellent results. And be sure to check out the site audit tool. It’s absolutely free!